Is This the Saddest Monkey on Earth? His blue face and blank stare suggest a look of despair or simply disbelief. 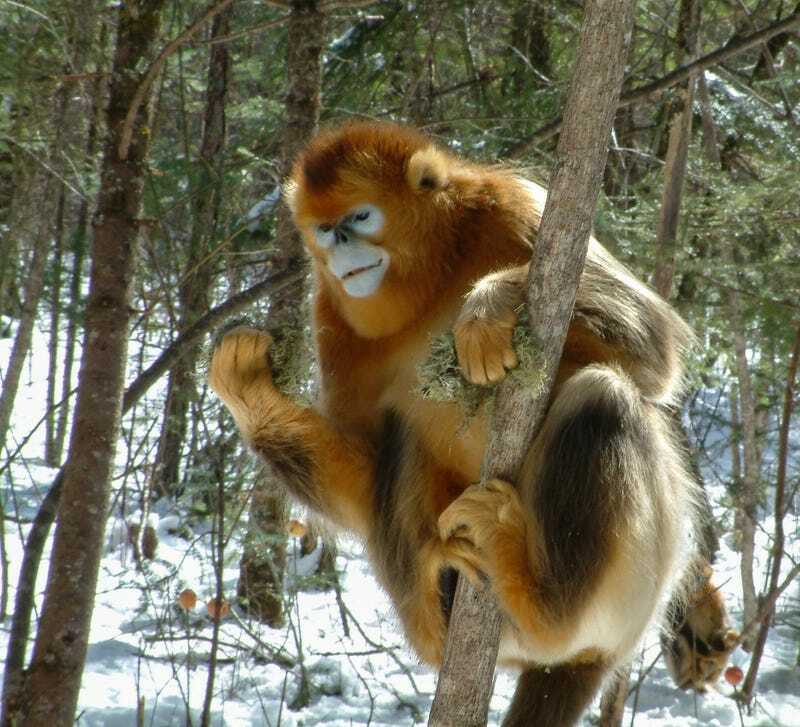 Yet, the snub-nosed monkey above and 37 other similar species just got their genomes sequenced. This one monkey, though. He seems sad as hell about it. His family seems chill, though.